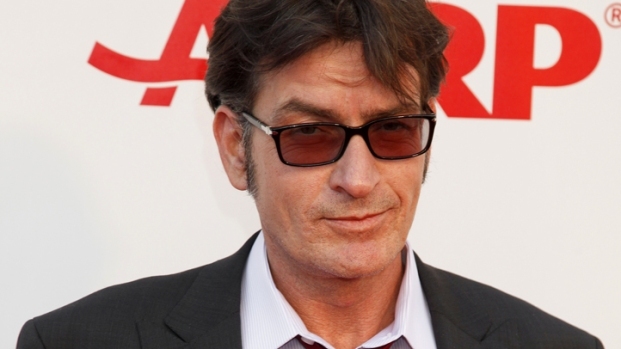 Charlie Sheen has found another cause. 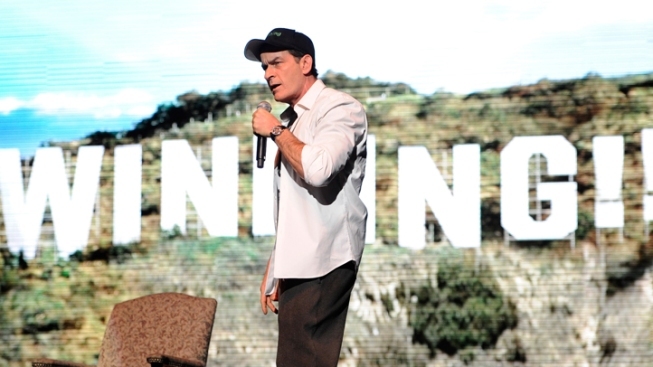 Charlie Sheen has found another cause besides self-promotion. 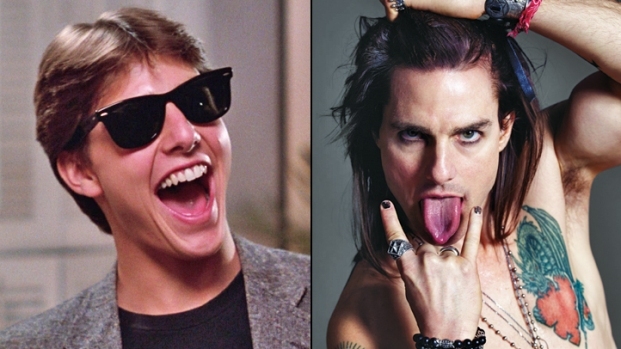 The “biwinning” actor is set to raise money for bipolar disorder Friday ahead of his second Toronto gig. According to The Hollywood Reporter, the 1.2-mile stroll will take Sheen to Massey Hall, where his first performance Thursday night drew a yawn from critics. After Sheen pledged on Twitter to match donations to the Canada-based Organization for Bipolar Affective Disorders, a rep for the ex-“Two and a Half Men” star told THR the cause was Sheen’s idea. That Catherine Zeta-Jones revealed she was seeking treatment for bipolar II earlier this week was just coincidental, Sheen’s rep said.